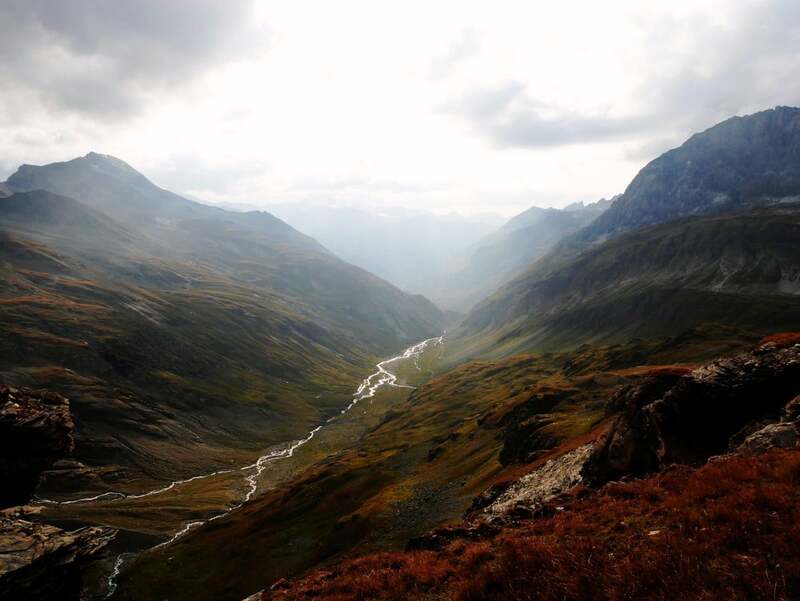 The hike up to the Col de la Lose takes you to the border between the French and Italian Alps. 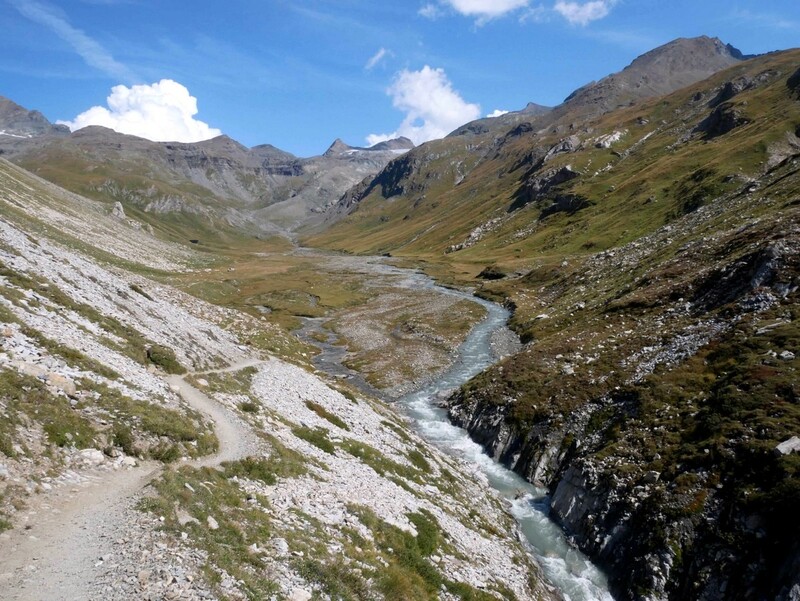 Starting near Val d’Isere, this hike is along a steep path through wonderful scenery. 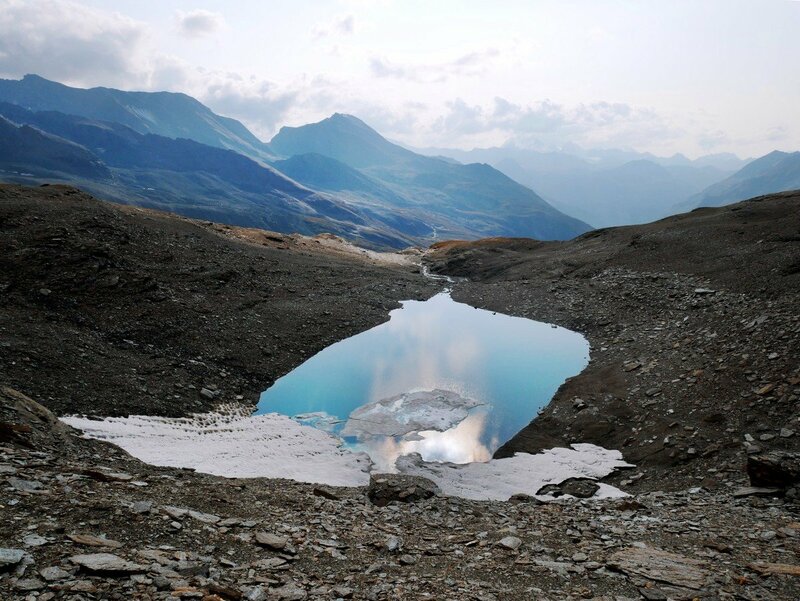 On the way up to the Col de la Lose you will find wonderful views of a waterfall, high alpine scenery, and a glacier. Head to Val d’Isere and take the D902 East, passing the hamlet of Le Fornet. After Le Fornet the parking is 7.5km along the D902, just before a bridge over the Isère River. From the parking lot the hike to the Col de la Lose starts with a steep, but accessible trail above the Gorges du Malpasset. The L’Isère River is on your right as you go on the left-hand side of the gorge. Cross the two streams which separate you from the Refuge du Prariond. You can stop here on the way up, but we prefer to stop here on the way back, there is an a la carte menu available over lunchtime. On a sunny day a drink on one of the picnic tables is about as good as life can get! From Refuge du Prariond, follow the indication Col de la Lose until the top. The trail initially zig-zags and then soon splits. 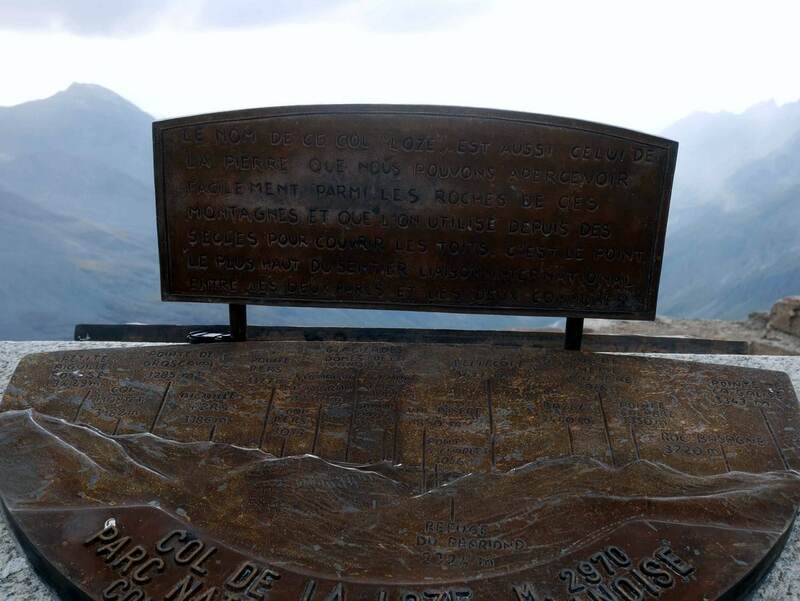 Take the trail to the right, signed to the Col de la Lose. (The left trail heads to the Col de la Galise, which is also beautiful however it is a trickier route and windier than the Col de la Lose). Follow this path as it ascends up the valley. While hiking, make sure to keep a look out because many Ibex choose this site to graze at the end of the afternoon. Continue as the path goes to the right. The path will be marked by the cairns until the Col de la Lose. 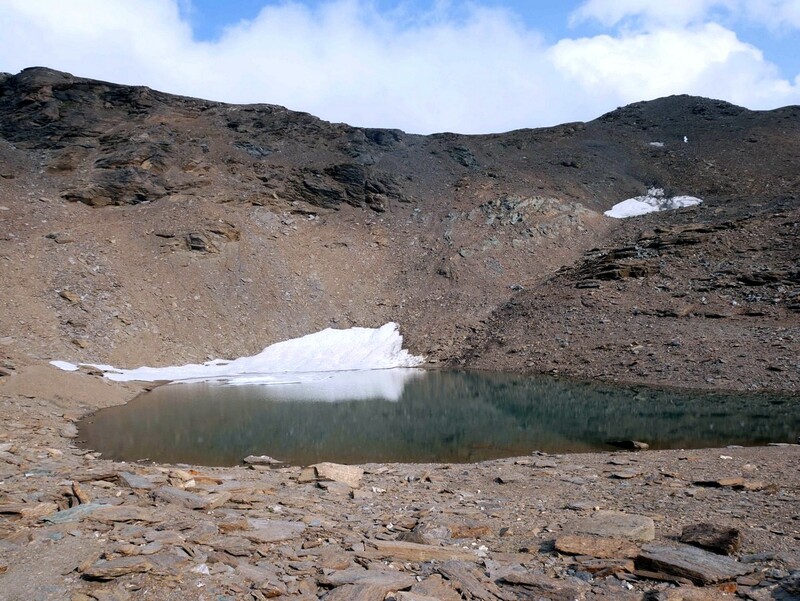 You will pass a small lake to your right, just before the Col. From the lake, the trail goes left and heads up quite a steep incline to the Col de la Lose. The Col de la Lose is on the border with the Italian Alps. 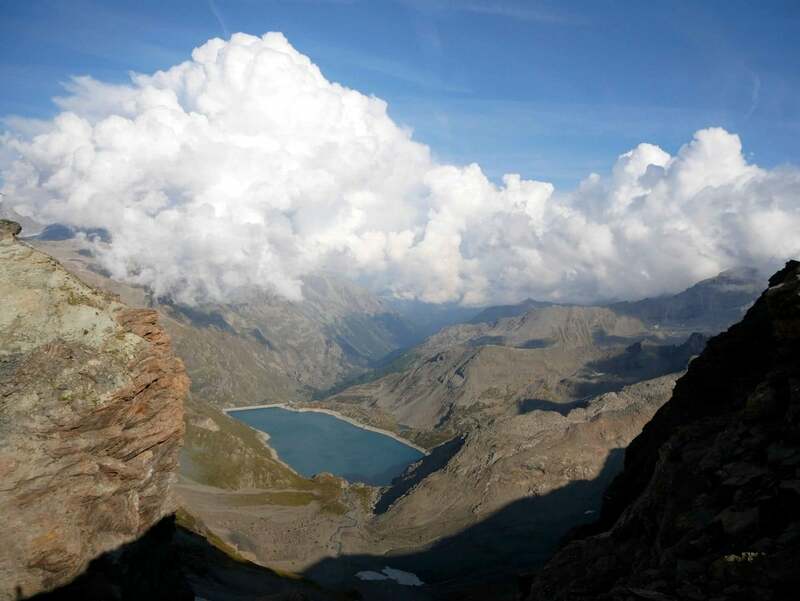 At the top you can admire the view of the French scenery with the Vallon du Prariond and the Glacier des Sources de l’Isère, and the amazing Grand Paradiso on the Italian side. From the Col, there are tracks that wind up the hills on either side. They offer similar views, but can be hiked up if you have extra energy. Book a night at the Refuge du Prariond, and take some extra time to look around. Perhaps check out the Col de la Glalise if you are feeling adventurous. While in the area, a drive up to the Famous Col de l'Iseran is a must. 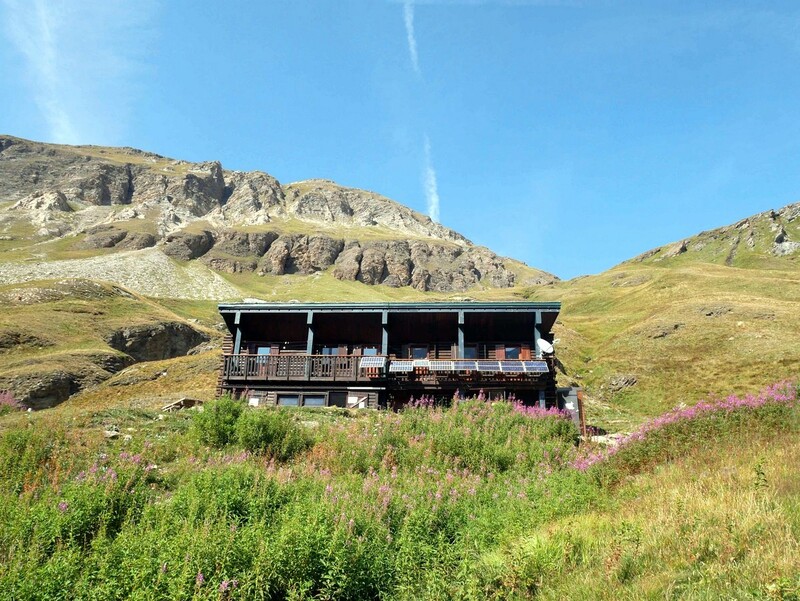 Guests familiar with Val d’Isere as a winter ski destination will be surprised by how quiet this incredible mountain town is during summer, especially in June and September, when only a handful of businesses are open. You can get some great deals on accommodations during summer and this is useful base.